Driving out on some of the long stretches of New Mexico’s highway gives you plenty of time to think. You see all kinds of things as you drive… scrub brush, roadkill, cows… but what if you saw something else. A body. Would you stop? Crazy wonderings like that were the inspiration for this series. John and Gretchen are about to embark on a journey that they have no idea where it will end, and they invite you along for the ride! Gretchen brought her car to a screeching halt in the middle of the highway, terrified she had just killed someone. The body lying on the road appeared so suddenly, she barely had time to hit the brakes. Luckily, she stopped short of him. Unluckily, someone else hadn’t. Her call for help may have saved his life, but the damage done may be impossible to repair. Waking with no memory of who he is or how he ended up a broken mess in the hospital, he has no choice but to rely on his rescuer for help. “John Doe” is his only identity until fragmented memories begin cropping back up. They are only fleeting images of a woman, but John hides even that from Gretchen, afraid it will lead him back home and away from the woman he is quickly falling in love with. The Memory’s Edge Series will be a two part series. 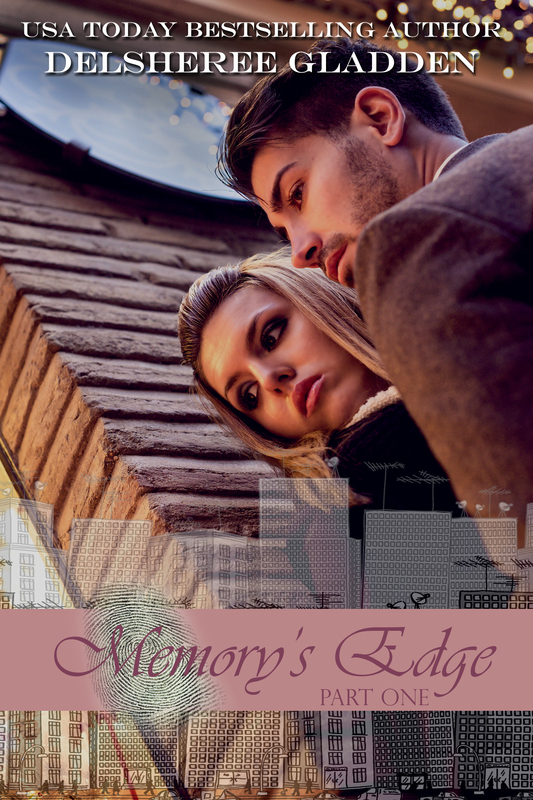 The second book, which be titled Memory’s Edge: Part Two (keeping it simple! ), will cover what happens to John, Carl, and Gretchen after the end of part one. Sorry, if I say more than that I’ll ruin the ending for you!